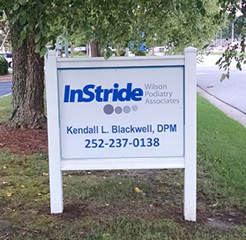 To ensure your convenience, below is the information you need about our podiatry offices, including our hours, location, appointment scheduling and insurance acceptance. 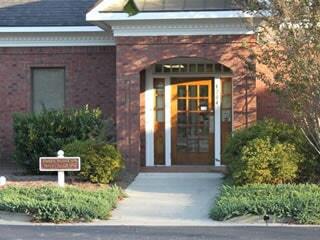 Our office accepts a variety of PPOs, and other health plans. Please call our office to verify acceptance of your insurance carrier.